Sad news in the Beatles community to hear that Pete Shotton, John Lennon’s best friend growing up, died on March 24, 2017. He was 75 years old, born in 1941 – surprising that he was one year younger than John Lennon, since they were best friends in school. Pete and John met in Sunday school when they were respectively, 6 and 7 years old. They also lived close to each other in Liverpool. They formed a small rowdy group of boys from the neighborhood which also included Nigel Whalley and Ivan Vaughn, who would play a pivotal role in Beatles history when he introduced Paul McCartney to John Lennon in 1957. John Lennon insisted on Shotton’s participation as a member of his first band, The Quarrymen skiffle group. Pete was assigned the washboard. It wasn’t so much Shotton’s musical ability (which was lacking) but more having the support of his friend in the band. In fact, without Pete, John may have never pursued starting the group. Although Pete’s time with Quarrymen only lasted a year, he became an invaluable eyewitness to history. He observed John’s relationship with his birth mother, Julia, for several years before she died when John was 17. Pete was also the one who officially asked a 15-year-old Paul McCartney to join the Quarrymen. In his insightful book about his friendship with John Lennon, Shotton recounts all the early rock and roll influences that John Lennon experienced. His book is regarded as one of the 10 best Beatles books of all time according to Rolling Stone. The original title of Shotton’s book was John Lennon In My Life. 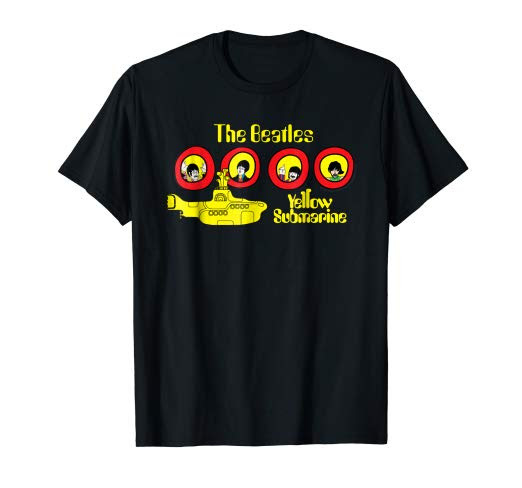 It first came out in 1983 and was then re-issued a year later as The Beatles, Lennon and Me. It was co-written with Nicholas Schaffner, who was also the author of the great book, The Beatles Forever. In his book, for example, Shotton offers behind-the-scenes truths of how The Quarrymen members evolved into The Beatles. Since Pete was one of the few people that was extremely close to John, he was able to offer insights into Lennon’s psyche. The last time Pete saw John was in the summer of 1976 when he visited with John and Yoko in New York City. 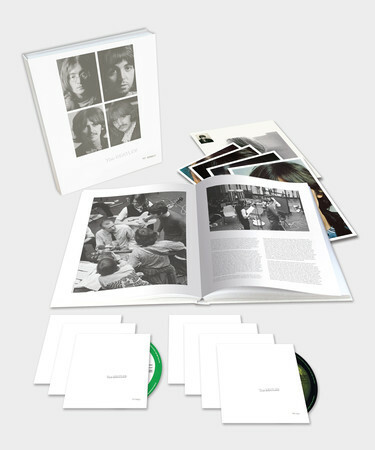 Categories: Beatles History, Beatles News | Tags: beatles, Beatles book, beatles liverpool, book review, john lennon, John Lennon book, John Lennon In My Life, Lennon Liverpool, Paul McCartney, Pete Shotton, Quarrymen, yoko ono | Permalink.